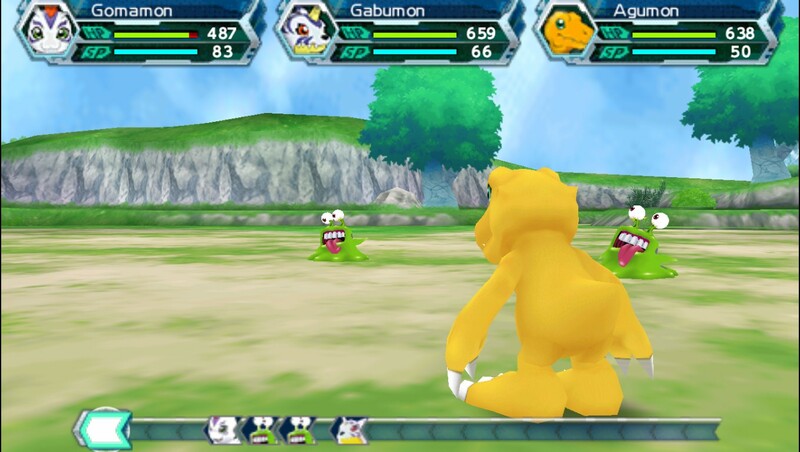 Digimon Adventure is an RPG game published by Namco Bandai Games released on September 9, 2013 for the Sony PlayStation Portable. 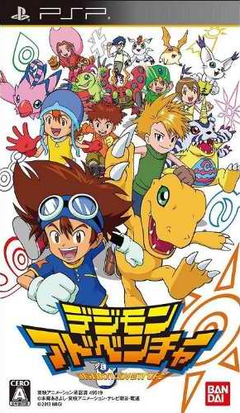 Much like the 1999 anime, Digimon Adventure is a story of seven children whose summer suddenly thrusts them into a strange dimension called the "Digital World". 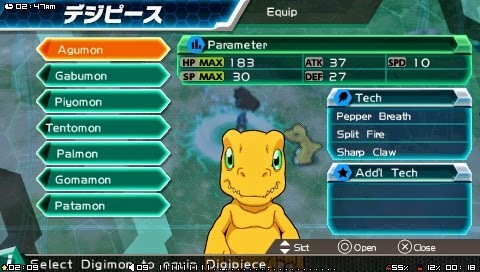 And meet their Digimon partners and set on a journey to find a way home. 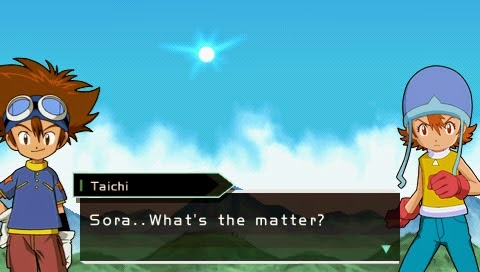 However, they learn that they and an eighth child are the DigiWorld's chosen heroes who must save it and their world from evil Digimon, the DigiDestined. 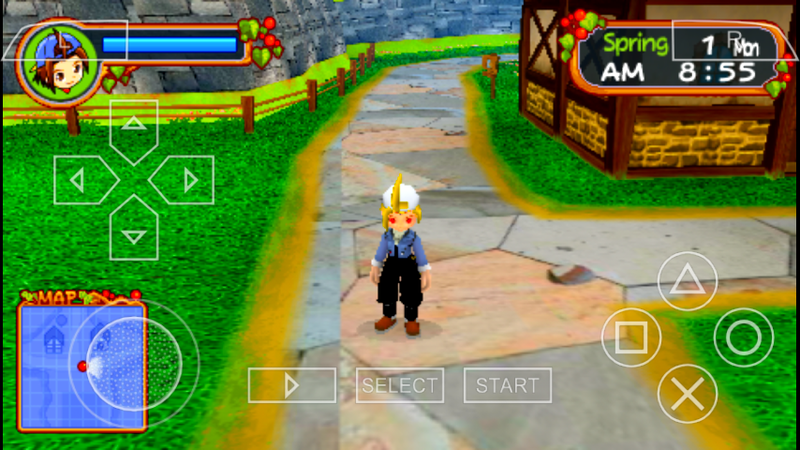 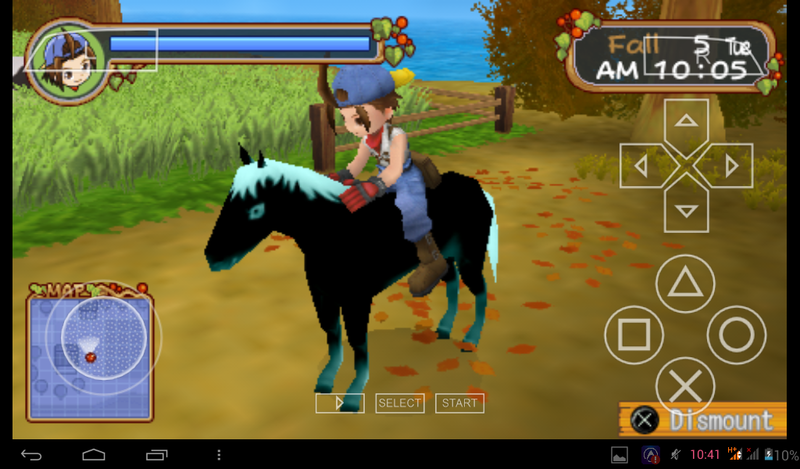 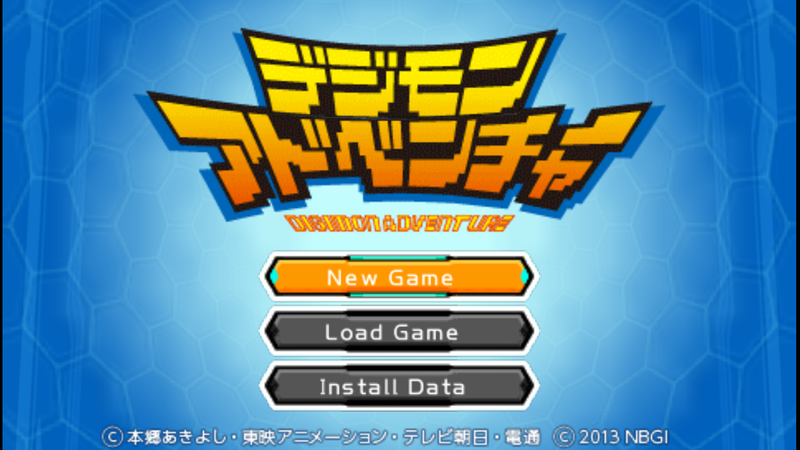 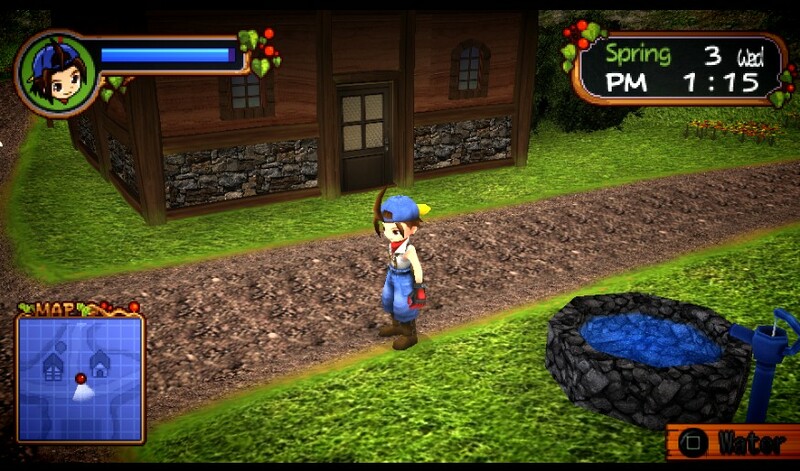 0 Tanggapan dari "Digimon Adventure v5 (English Patched) PSP ISO"